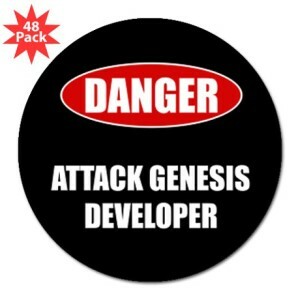 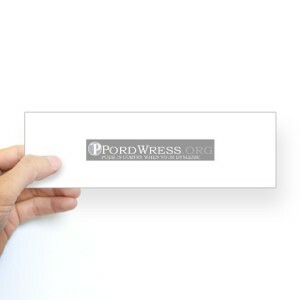 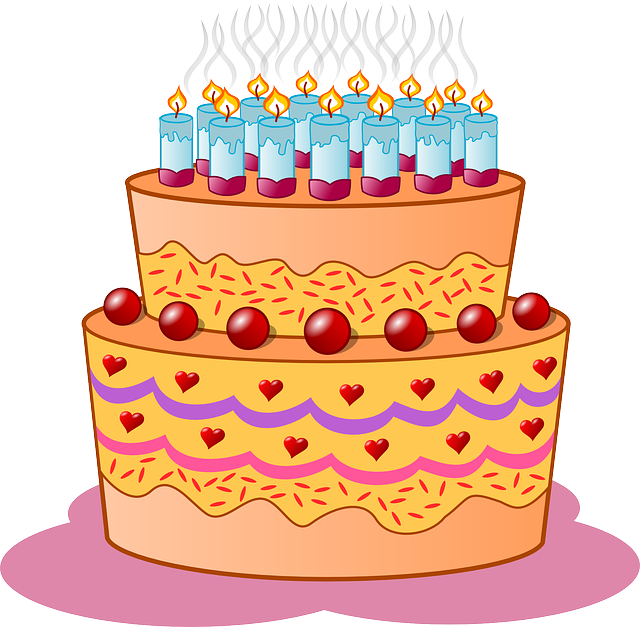 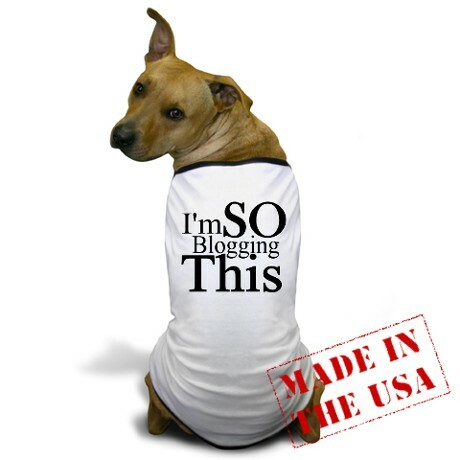 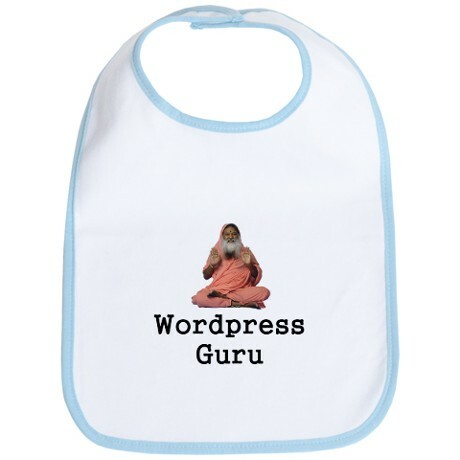 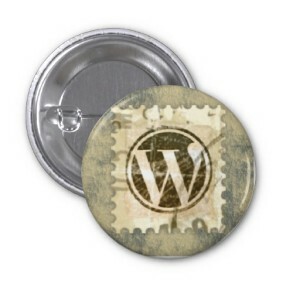 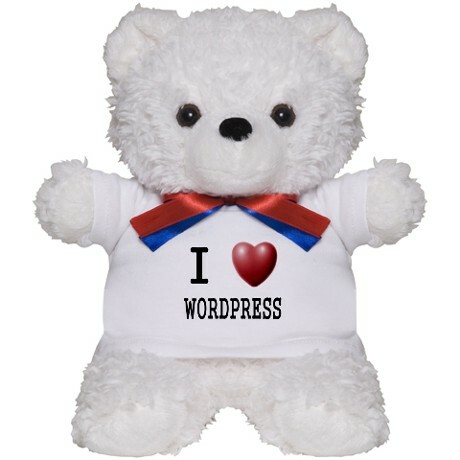 What do you give a WordPress fan for their birthday? 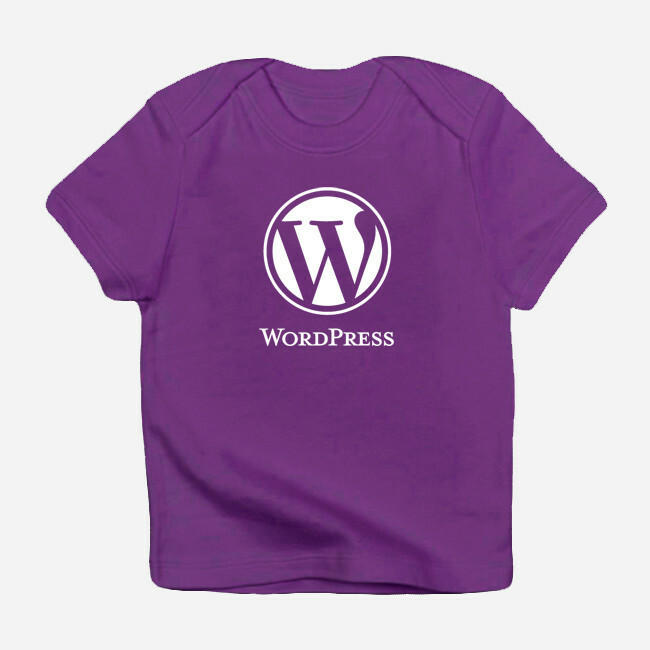 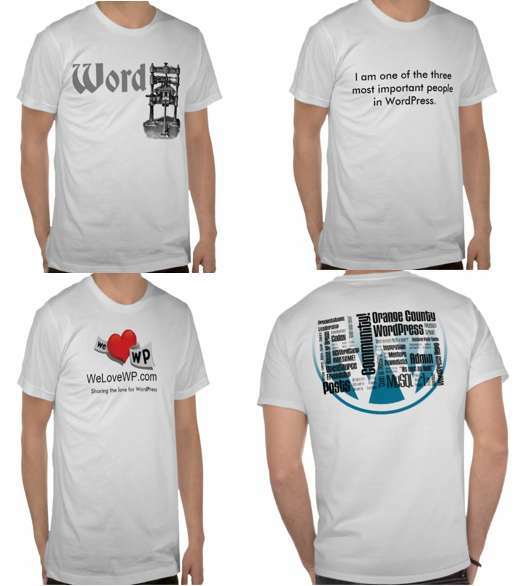 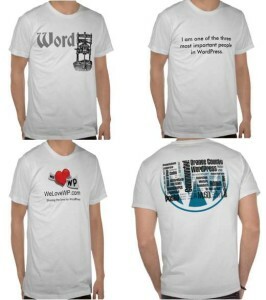 Of course you can check out the WordPress swag store and pick up a t-shirt, hoodie or even a baby onesie or a case for your iphone. 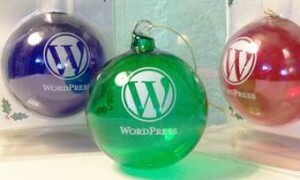 But why just dress you and your family when you can decorate your Christmas tree WordPress style? Maybe you don’t want to wear your heart on your sleeve but you want to display it on your wall. 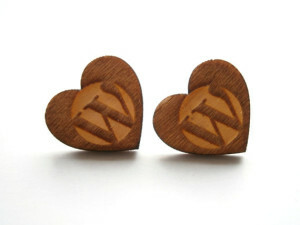 In that case, an understated poster might be just the ticket.